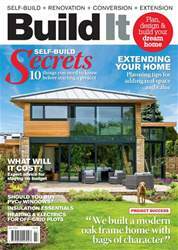 Akey focus for many selfbuilders is to create a comfortable, low-energy and low-bills home that’s wellinsulated against the ever-rising cost of utilities. Getting this right relies on a range of design and construction factors – but the key piece of the puzzle is to take a fabric first approach that seeks to minimise energy usage, rather than simply bolting on renewable technologies. 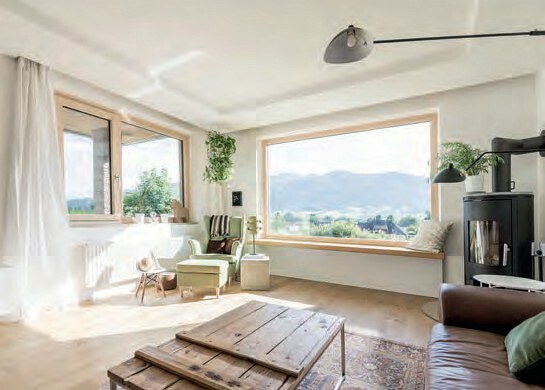 And that’s where the Passivhaus standard comes in.